Posted by Rutger on 2010/09/20 . Leave a comment. Tomorrow we leave for Venice. 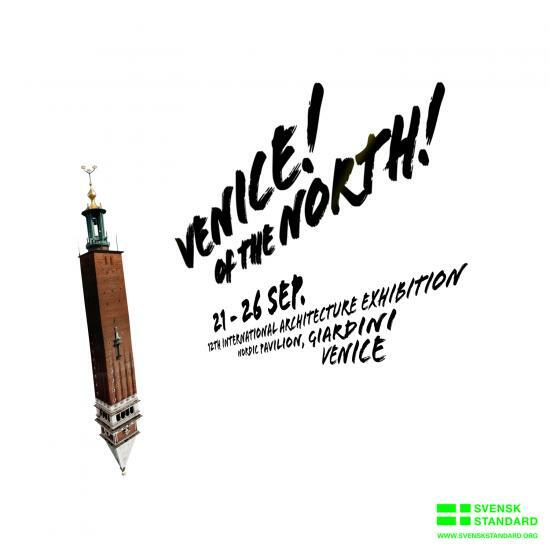 As a part of the residency program At Work With, initiated by Economy and Testbedstudio for the Nordic Pavilion at the Venice Biennale this year, we have been invited to make the Nordic Pavilion our office for a week. During this week we will produce small projects on the city of Venice in a production we’d like to call Venice! of the North! More updates will follow soon. Read them here at our webpage or at the At Work With blog (where you can also read up on the activities of the practices preceding us as residents of the pavilion). …Or visit us! if you are in Venice. We’ll be at the Nordic Pavillion in the Giardini area of the Biennale and we’ll be there from the 21th of september to the 26th of september.